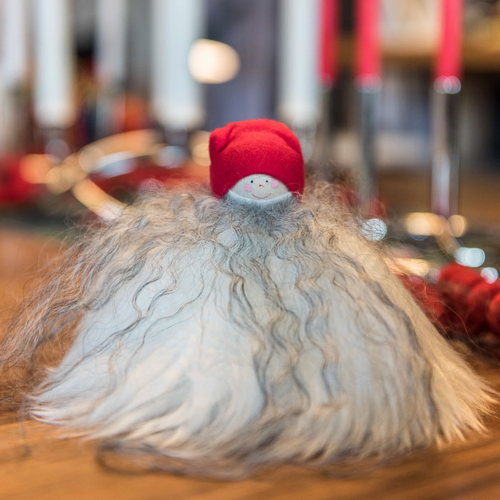 Like the pixie, tomte bring good luck to the home. These authentic Swedish characters will add that Christmas spirit to your mantel or table. A cheerful reminder of Scandinavian heritage, culture and mythology.